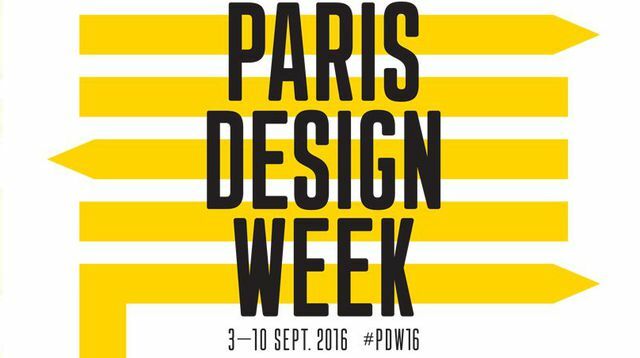 I will be presenting a new project at this exhibition organized by MAD, Flanders DC and WBDM under the BELGIUM IS DESIGN label. From 17 Nov. to 9 Dec. 2018. 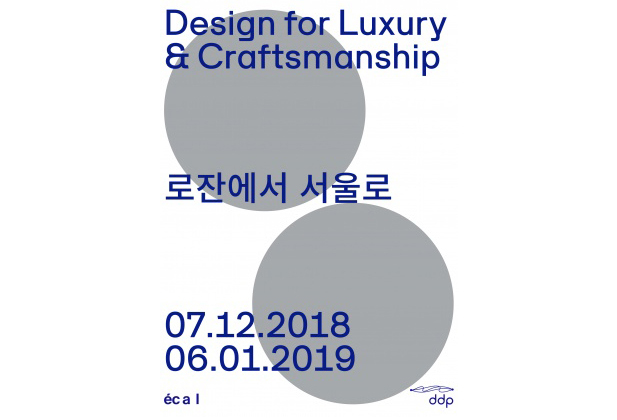 I am part of the exhibition "Design for Luxury and Craftsmanship" runing at Dongdaemun Design Plaza (DDP), Gallery Mun, Eulji-ro, Jung-gu in Seoul (KR), one of the cultural spaces of the Neofuturist complex designed by architect Zaha Hadid. From 07 Dec. 2018 to 06 Jan. 2019. 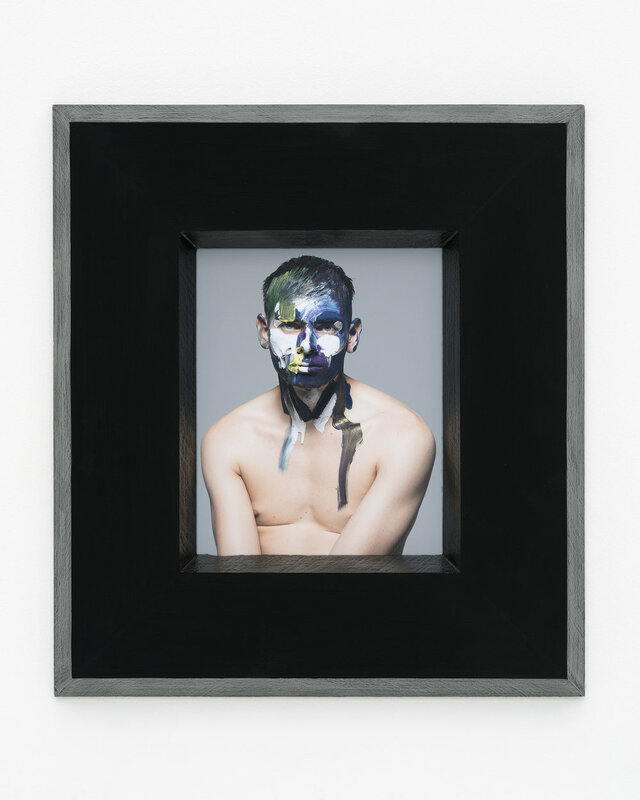 I realized for Pierre Debusschere 60 unique and handmade frames for the series "Icons". 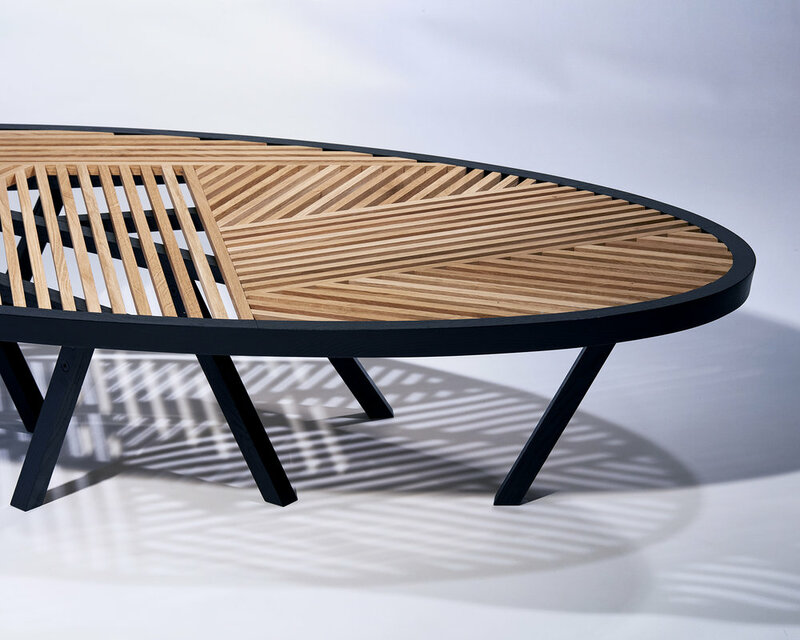 The frames were made from recovered pieces of wood. 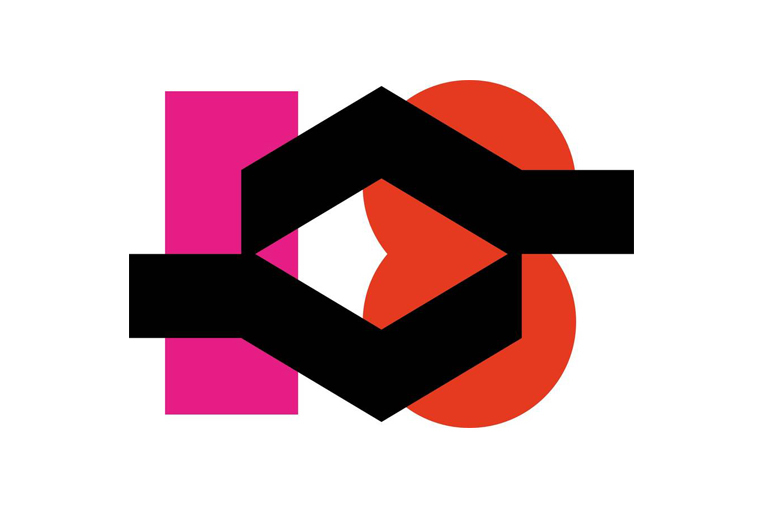 From 18-22 Oct. 2018 i will be presenting a new project at the Biennale INTERIEUR 18 on the collective stand "Belgium is Design" of MAD BRUSSELS Fashion & Design Platform & Flanders DC initiative. 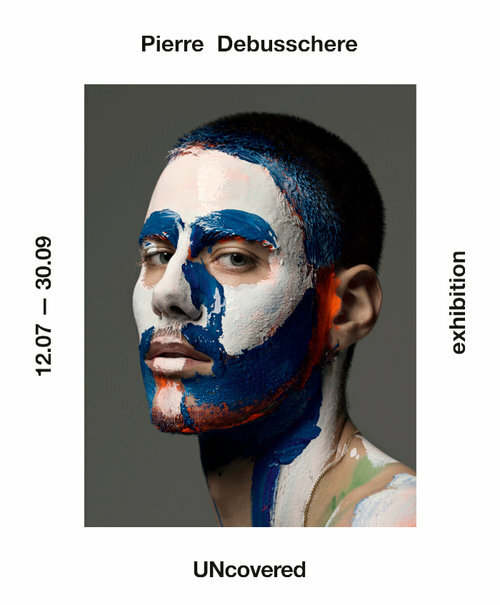 I am part and one of the curators of the exhibition "Lost & Found" for Design September 18 runing at MAD Lab of MAD BRUSSELS Fashion & Design Platform in Brussels (BE) from 07 Sep. to 28 Sep. 2018. 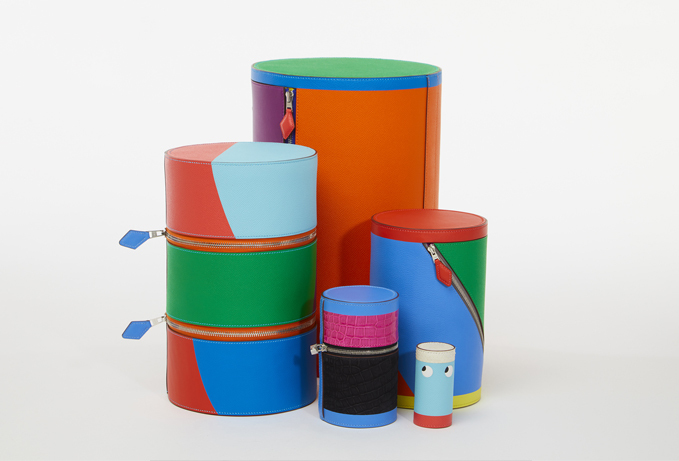 I am part of the exhibition "ECAL Design for Luxury and Craftsmanship" runing at The Mass in Tokyo (JP) from 24 Mar. to 22 Apr. 2018. Exhibition at the 27th Salon international de la haute horlogerie (SIHH) in Geneva. 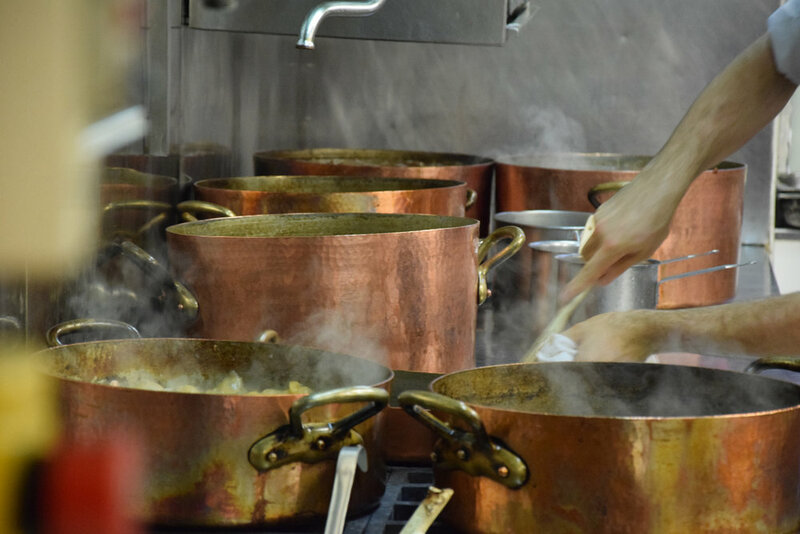 I am part of the exhibition "Cooking The Future", a collaboration ECAL x MAUVIEL 1830 with Yannick Alléno, chef of the restaurant Ledoyen, who served as godfather throughout the project, runing at Cité de la Mode et du Design during the Paris Design Week from 3-10 Sept. 2016.